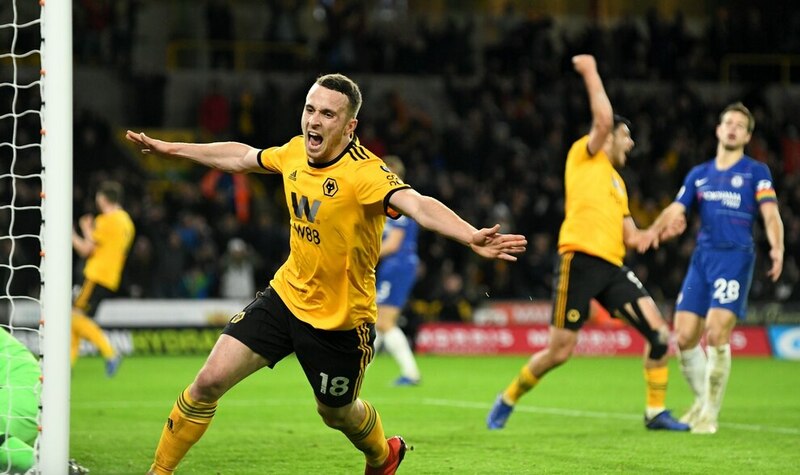 Diogo Jota's first goal of the season completed a stunning comeback as Wolves beat Chelsea 2-1 at Molineux. Ruben Loftus-Cheek opened the scoring early on when his shot deflected in off Conor Coady. 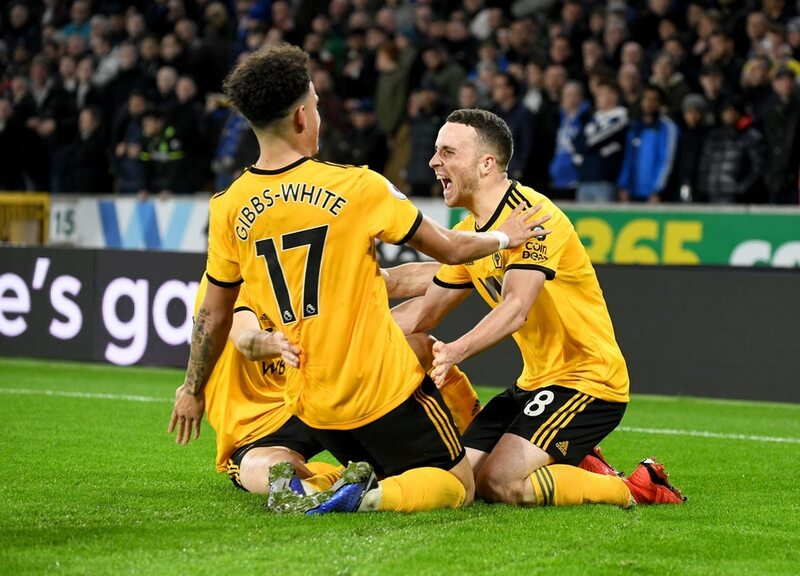 But in the space of four second-half minutes Wolves turned the game on its head when Jimenez took Morgan Gibbs-White's pass and lashed home, before Jota slammed in Matt Doherty's cross to earn Nuno's team a fabulous victory and end their winless run in style. When Morgan Gibbs-White made his league debut 18 months ago he did little of note and was replaced after 54 minutes. 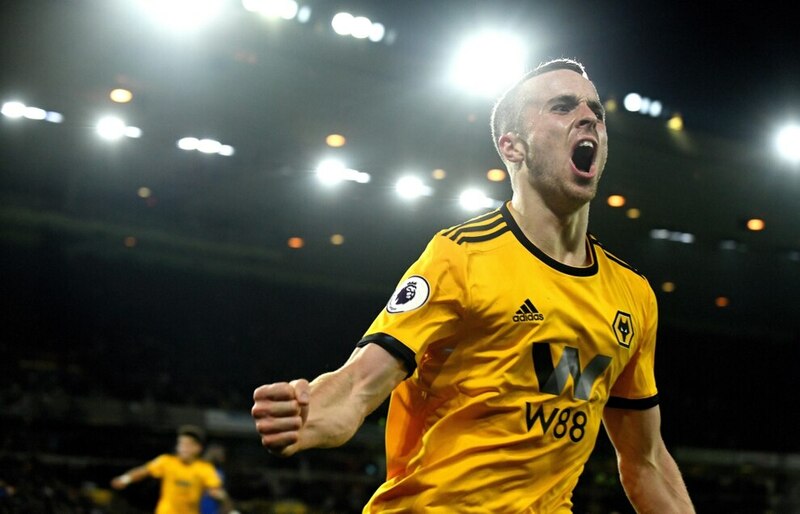 On his full Premier League debut he took on the might of Chelsea and produced a match-changing moment that inspired a famous Wolves win. The boy has become a man, writes Tim Spiers at Molineux. After weeks of the same old story, the same tactics, the same formation and pretty much the same players – all yielding pretty much the same result – this was Nuno's Sgt Pepper. The Wolves boss changed his spots and went experimental. A new formation? Yep, Gibbs-White in the '10' in a 3-5-2. 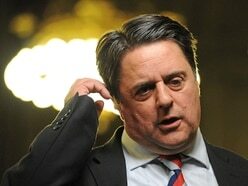 Plan B? Sure, long-throws from Ryan Bennett of course (!). Leander Dendoncker? Sorry, who?! Ah yes, he came on for his Premier League debut! 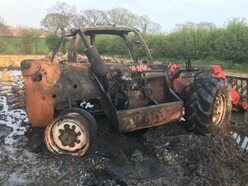 Nuno has come across as stubborn in these last few weeks but this was a marked departure from his usual thinking – and boy did it work! Aside from the tweaks, every Wolves player raised his game in what was a barnstorming, committed, whole-hearted and dogged performance against a team that had only lost once in the Premier League. 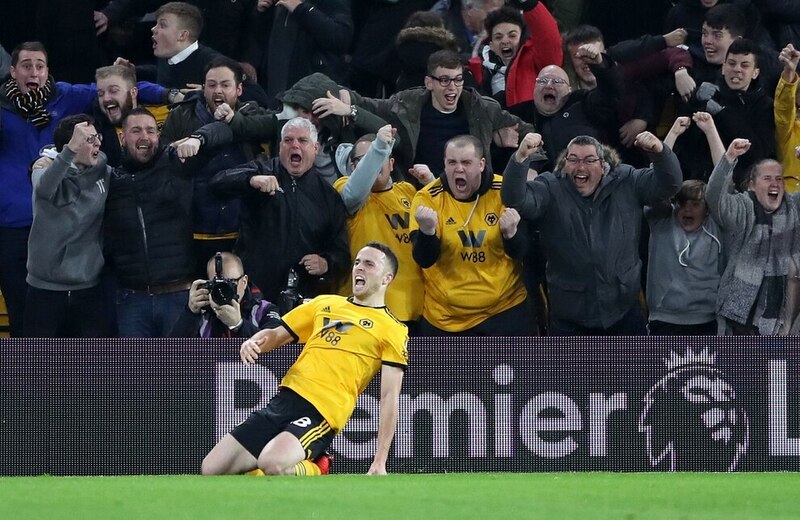 Diogo Jota was superb, Romain Saiss excelled in midfield, the back three were absolutely outstanding, Moutinho rediscovered his mojo and Gibbs-White showed confidence and pizazz, as well as his enormous potential, when producing the moment that changed that match, teeing up Jimenez for the equaliser before Jota's big moment. Thereafter they saw it through superbly, restricting Chelsea's chances. 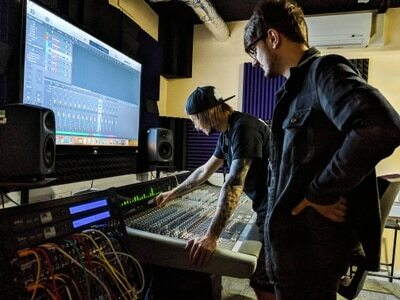 It's been a few weeks, but Wolves are back in some style. Just when you think they're struggling, they go and produce one of the best nights this stadium has seen in recent decades. Nuno, we never doubted you. Nuno made a bold team selection with three changes from the team that lost 2-1 at Cardiff. In came Morgan Gibbs-White for his first Premier League start, while Ryan Bennett earned an instant recall after being dropped at Cardiff. Diogo Jota also came in for Helder Costa, who was axed for the first time this season, with Adama Traore and the suspended Ruben Neves dropping out. Ahead of facing leaders Manchester City on Saturday, Chelsea showed five changes from the side that had beaten Fulham 2-0, with England international Ruben Loftus-Cheek handed a rare start and Jorginho, Pedro and Olivier Giroud benched. Wolves came into the game on by far their worst run under Nuno of five defeats in six matches but they've performed well against the big teams this season, earning points against Manchester City, Arsenal and Manchester United – and they weren't shirking the challenge in what was a confident start to the game. 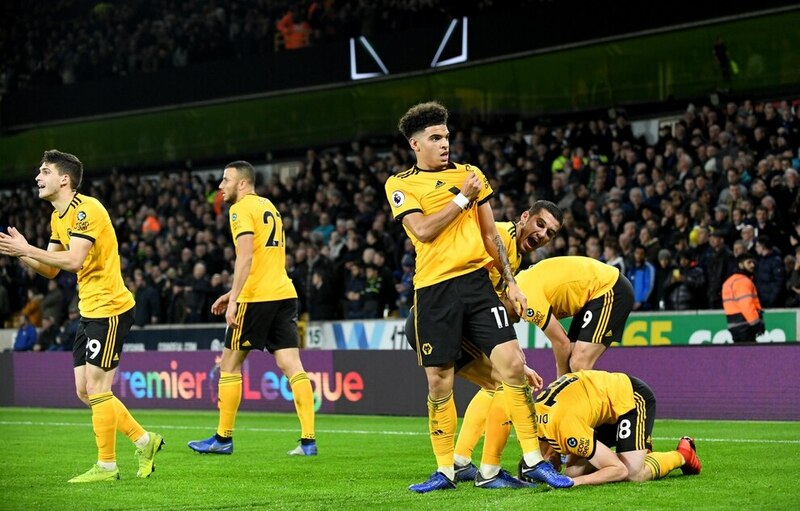 Matt Doherty got the crowd going with a typically ambling run into the box, taking two players on and typifying Wolves' approach, while Gibbs-White clearly wasn't short of confidence as he looked to make an impression on the big stage. The teenager rode one challenge as he broke into Wolves' half before brilliantly sliding past Antonio Rudiger with a skilful switch to his left. However their early optimism was punctured by an unfortunate opening goal. Ruben Loftus-Cheek sent what looked a fairly harmless shot goalwards and it deflected off Conor Coady's head into the bottom corner past a helpless Rui Patricio. The crowd instantly began to applaud in a bid to rouse their team – and despite a lack of chances Wolves did respond well for the rest of the half. 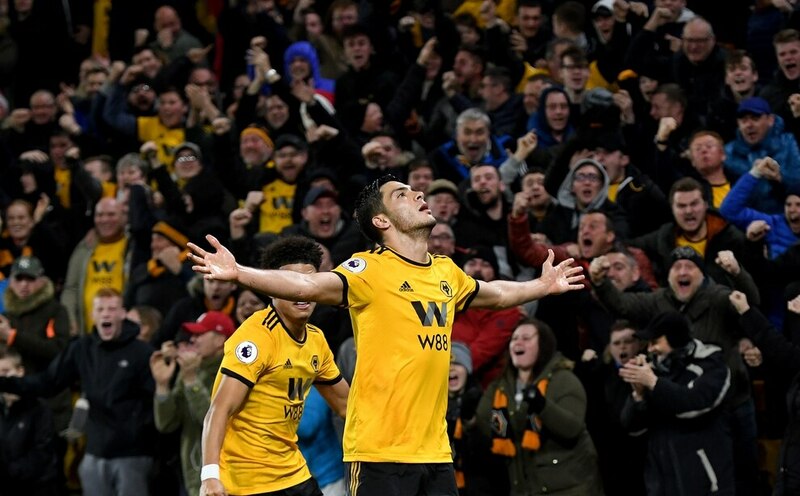 In a theme of the first 45 minutes Romain Saiss, restored to his traditional midfield role, showed Wolves' dogged approach by regularly winning the ball back. In fact Wolves were pretty good at that in the first 45 minutes. The problem came after that – they struggled to keep possession (32 per cent) and couldn't muster a shot on target. 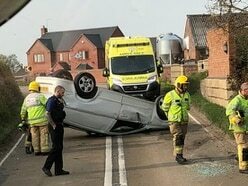 They were competing, though – and trying to get at Chelsea with their surprising long-throw tactic, straight out of the Tony Pulis or Neil Warnock manual (with them and Nuno being great mates maybe they gave him some advice) which yielded a couple of uncomfortable moments for the visitors' back-line. 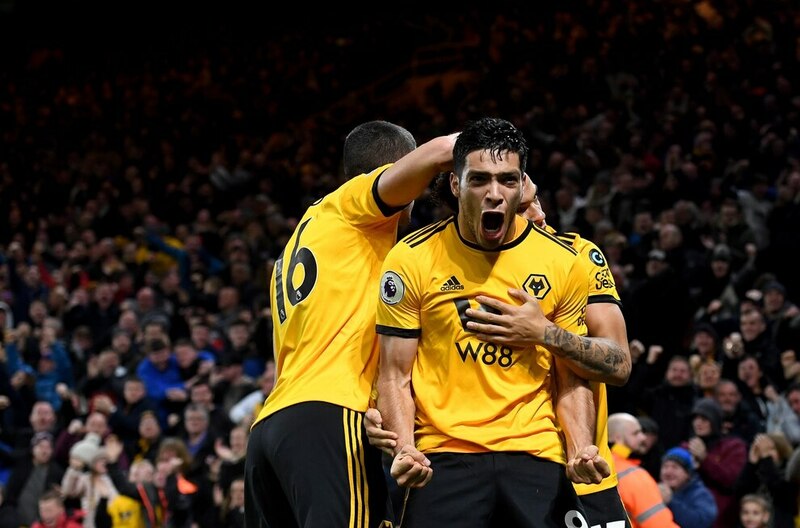 Diogo Jota was looking to make the most of his opportunity and he dug out a cross for Raul Jimenez who headed over, before Gibbs-White was denied a free shot from 15 yards by a superb last-ditch Cesc Fabregas tackle after Jimenez's knock-down. Talking of last-ditch tackles, Bennett then produced one of the best you'll see anywhere all season. Willian raced through on goal beyond Willy Boly and was about to pull the trigger from inside the box before Bennett arrived from nowhere to wipe out man and ball. 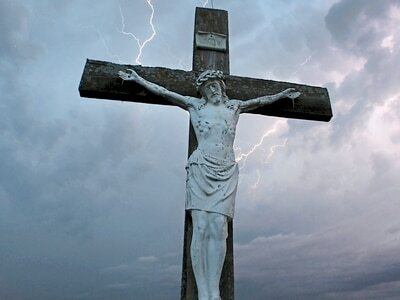 For what must be the first time, the South Bank then sang his name. 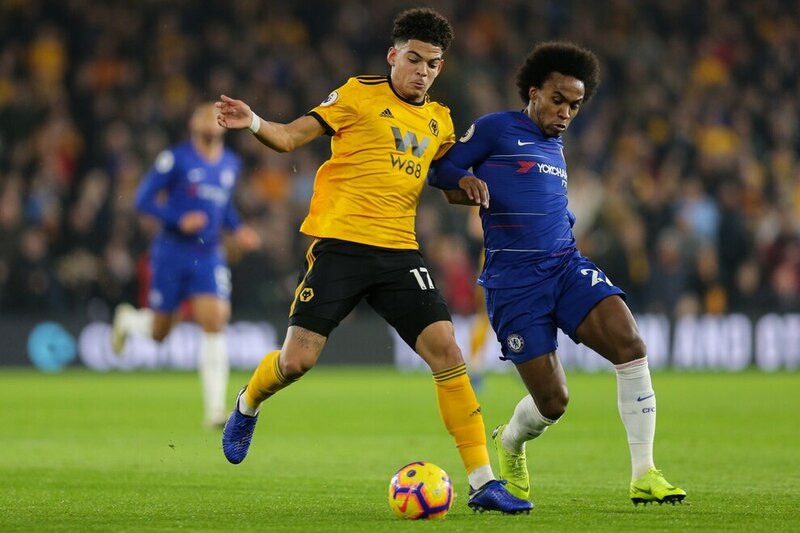 Chelsea, particularly through Eden Hazard whose feet were better than Lionel Blair's, sporadically threatened and Patricio had to be at full stretch to tip a Willian free-kick over, but generally Wolves competed well and the scoreline was a fair reflection of the half. The Blues almost doubled their lead at the start of the second half but Boly did enough to put Alvaro Morata off with the striker looking set to tap home from Loftus-Cheek's pass. For the first 10 minutes of the half Wolves were chasing shadows with Chelsea dominating possession and peppering Patricio's goal. Kante whistled one over as they went close again. Wolves needed a spark from somewhere – and it was the academy youngster Gibbs-White who provided it to help get Wolves back in the game in superb style. 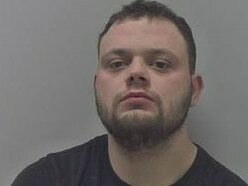 He dropped a shoulder and burst from midfield before playing a perfect through ball for Jimenez who struck low and through keeper Arrizabalaga from 10 yards to send Molineux potty. The momentum was with Wolves and just four minutes later they completed a stunning and scarcely believable turnaround to take the lead. Moutinho played wide to Doherty whose low ball across the face was placed absolutely perfectly for Jota to slam home for his first goal of the season. A giddy Molineux was the loudest it's been all year. 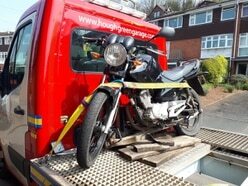 Just five minutes earlier it looked as though the game was being taken away from Wolves, but here they were in front. Chelsea reacted by sending on Giroud and Pedro, before Gibbs-White was afforded a rapturous standing ovation when he was replaced by Costa with 18 minutes to play. Far from sitting on their lead, Wolves were still on the front foot, but they were given a warning sign when Hazard's rasping effort whizzed a couple of inches over the bar. 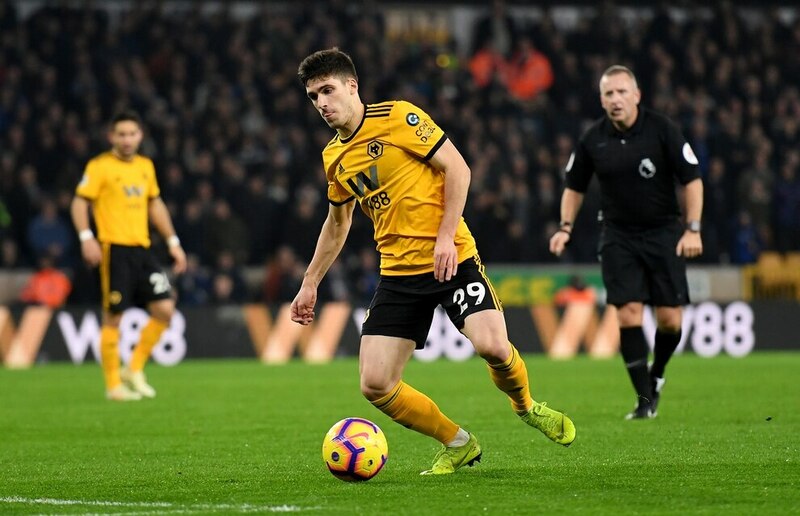 The hitherto unseen Dendoncker then replaced Jimenez to signal a change of tack as Wolves went defensive. 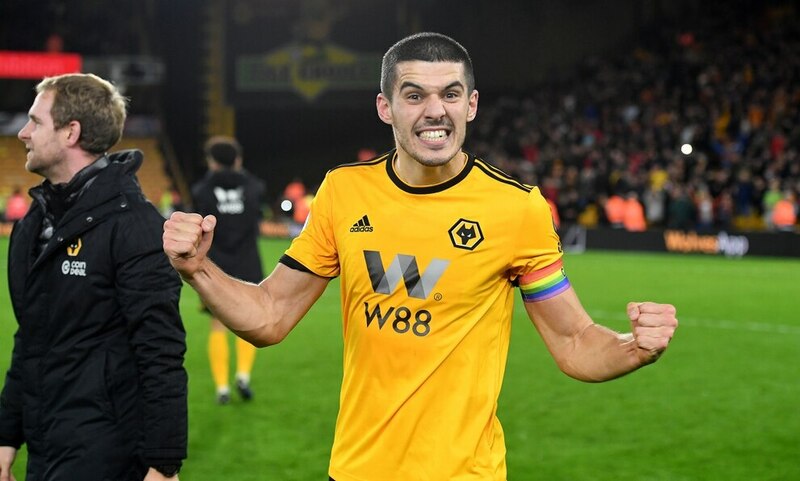 The Belgian sat alongside Saiss in midfield and immediately chased the ball upfield to win a free-kick, leading Nuno to wildly flail his arms around to try and raise the volume further at an increasingly nervous Molineux. 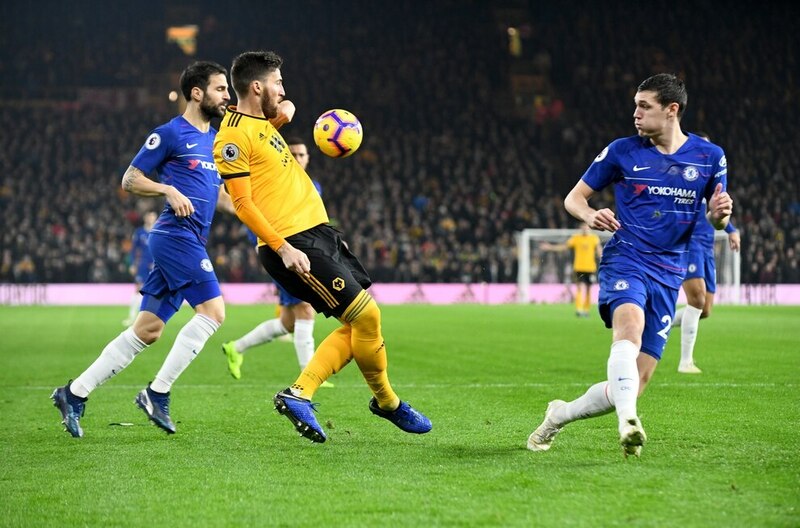 Chelsea controlled the ball as Wolves sat deeper and deeper – but five minutes of stoppage time passed by without a chance for the visitors as Wolves held on for a wonderful victory at a delirious stadium. 18 - Goal! Chelsea have lady luck on their side as they take the lead. Loftus-Cheek picks the ball up, 25 yards out, and his effort finds the net via the head of Coady, who seemed to be trying to divert it out for a corner. Harsh on Wolves. 23 - A piece of top-drawer Patricio goalkeeping prevents the visitors from making it 2-0. He covers the ground superbly to then tip Willian's powerful, curling free-kick over the crossbar. 39 - Excellent defending from Bennett! Willian is released by a delicious Hazard through-ball. The Brazilian takes a touch and is about to pull the trigger, only for Bennett to slide in with a gloriously-timed tackle. 59 - GOALLLLLL WOLVES!!! The fearless Gibbs-White drives at the Blues defence before putting a perfectly-weighted pass through to Jimenez. The Mexican shoots first time and his thunderous strike goes under Arrizabalaga, into the back of the net. 63 - WOLVES GO 2-1 UP!!!! What a turnaround from Nuno's men! Doherty finds space on the right flank and crosses low to the far post, where last season's top scorer Jota is on hand to open his Premier League account - slotting in from close range. Wolves travel to face Newcastle United on Sunday, kick off 4pm.